My daughter did herself up as a cartoon for her office Halloween costume day. Have to admit that she has some talent. 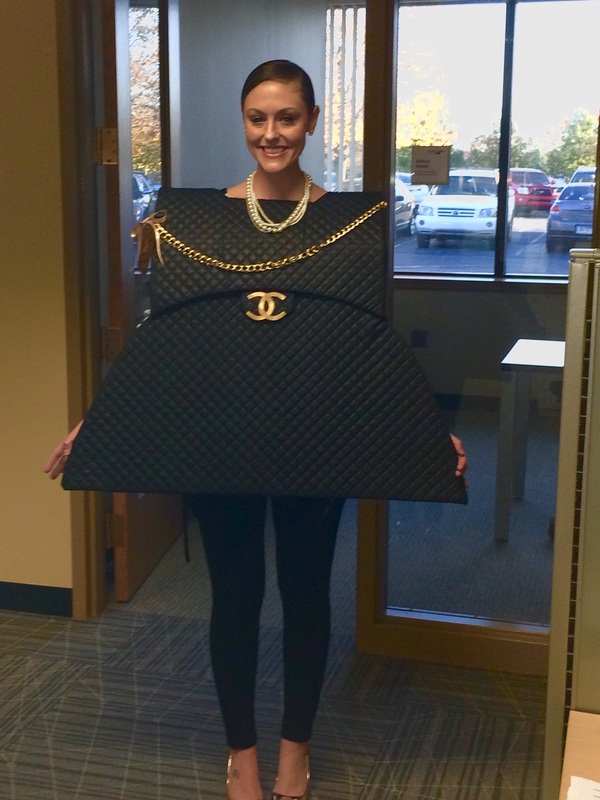 Same dry sense of humor as her father, I see.
. My wife made this for a coworkers little Daughter for Holloween. John your Daughter is very beautiful and imageative, very cool. Very clever. Looks like comic book art. Haha! Really cool! 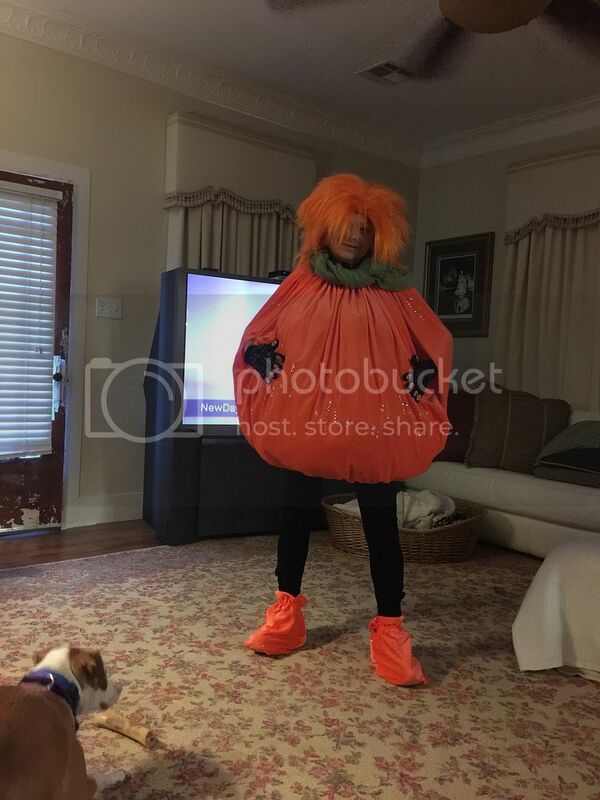 Definitely a unique costume too, in my 37 years of walking this earth I’ve not seen one like that... and I live in Austin. Wow, nice work, compliments to both of you. You have a beautiful and talented daughter. Isn't life grand? That is creepy-good. The effect is just uncanny. This was last year's costume. It's still in our basement if anyone is intersted in it. Was she wearing No. 5, perchance? Great costume idea. Looks really good. Pictures were great. Coco Chanel was always my wife favorite.
. Wife made and modeled this one for a nurse in the Nurseing home where she worked , it came in first as the most original . Great costumes all around. 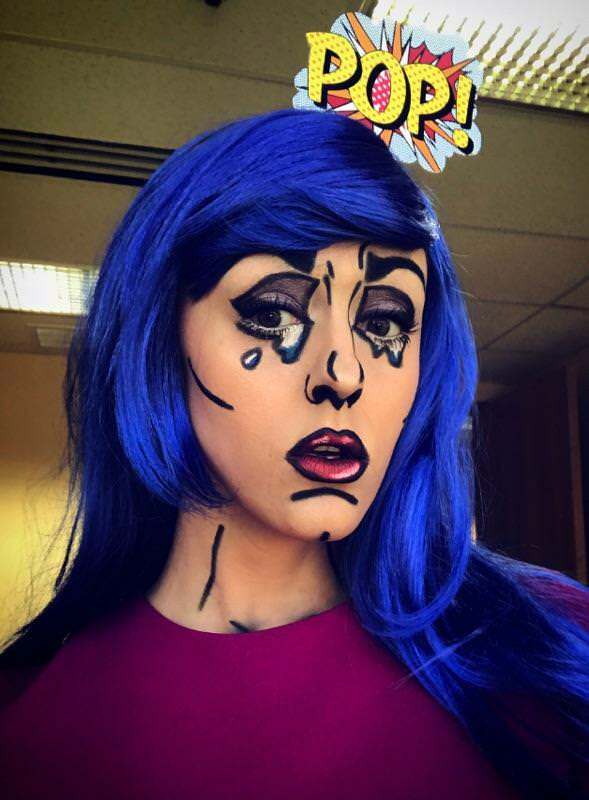 The cartoon costume and make-up alludes skillfully to the pop artist ... I want to say Rothenberg ... who rose to fame in the 1960's and is in many collections of modern art all over the U.S. and beyond. Now I'm going to have to Google that and see if I got the artist right. ...Roy Lichtenstein, that's the guy. Here is my Halloween tamper, a Brebbia Junior Ambra 2761, and some D&R Blonde Virginia. Here's my youngest (granddaughter). My youngest daughter dressed her up as a Crab Boil. Her dad was a can of Zataran's, which is a seasoning that is almost as good as Old Bay. The oldest daughter came over for trick or treat with some friends and their little boy. 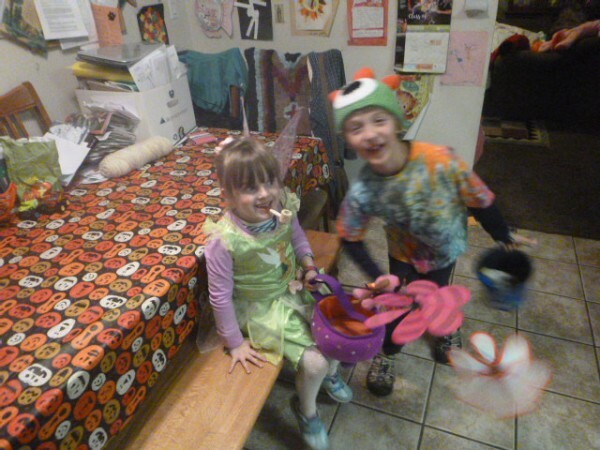 My youngest insisted that Tinker Bell had a corn cob pipe as part of her costume. Here is me, my wife, and my son Asher. He's 2 and change and this was his first year going Trick or Treating. 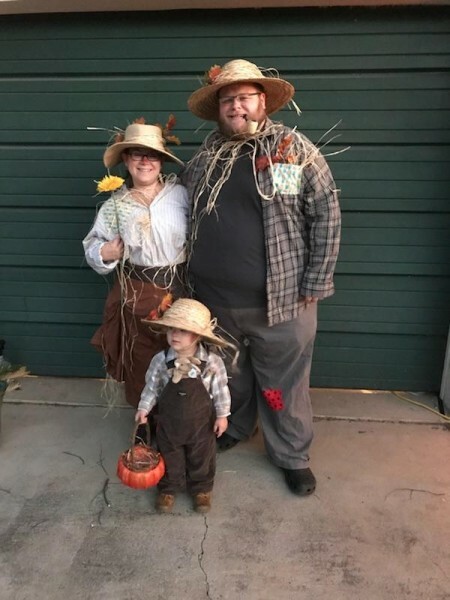 We all went as a scarecrow family, but it looks like the dad was overstuffed. Amazing pictures. Thanks for sharing everyone. 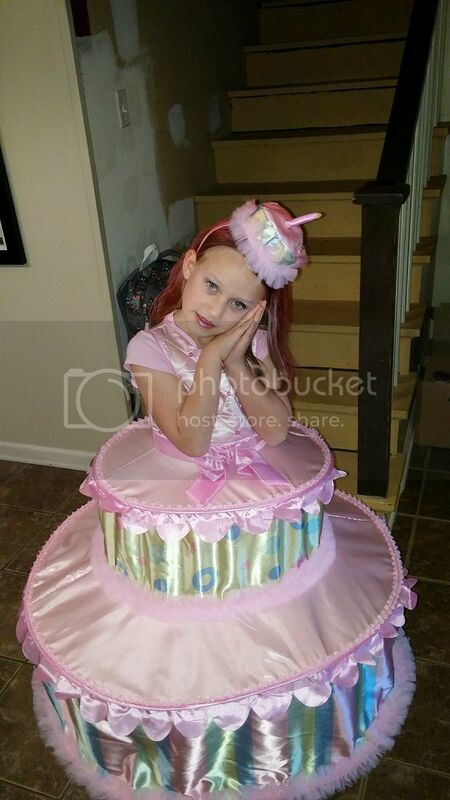 Amazing costumes and cute kids. 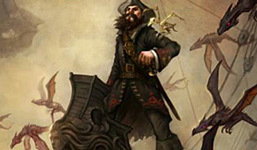 I am now wondering, if Tinkerbell smoked a corn cob pipe, what blend would she smoke?